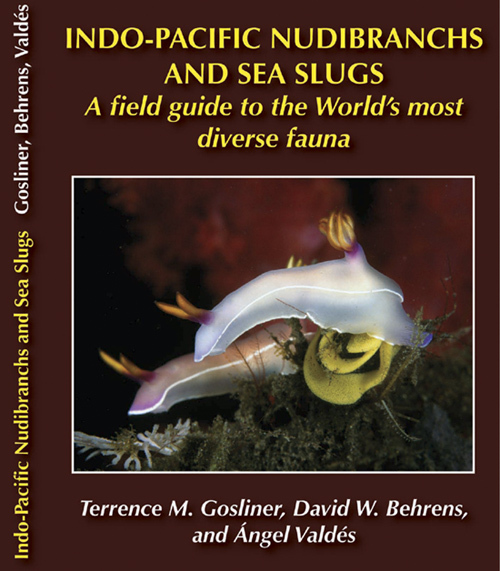 Over 1200 species, 425 pages. Over 1500 color photographs, by 113 photographers. © The Slug Site, Michael D. Miller 2008 All Rights Reserved.